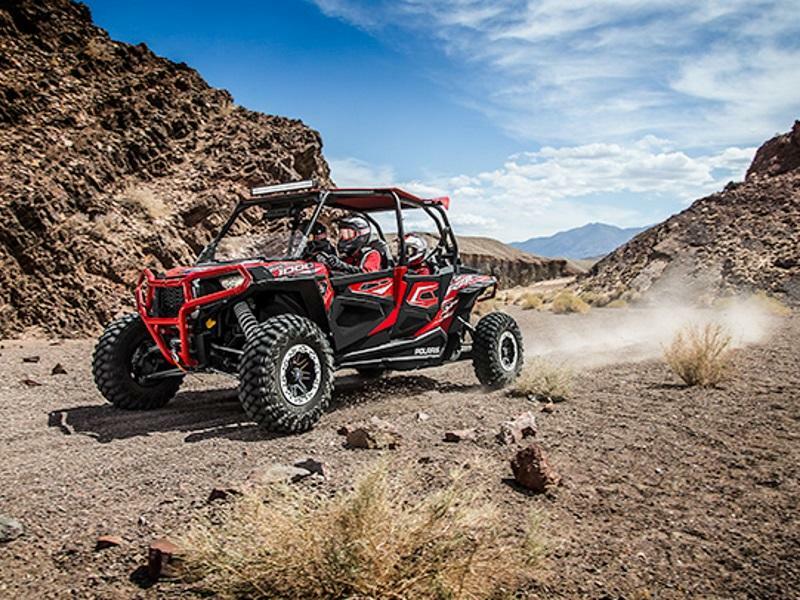 Find a great deal on used off-road vehicles from Okeson Offtrail Sales in Detroit Lakes, MN! 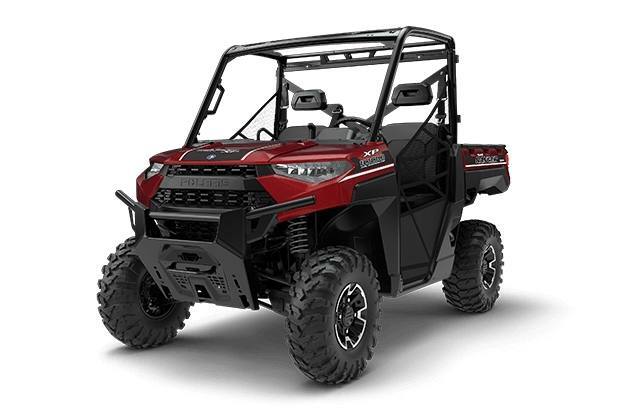 If you're in the market for a used powersport vehicle then visit our dealership near Perham and Rochert, MN today. Let our staff help you find the best vehicle for your budget. We're just a short drive from Fargo, ND as well.